MONTREAL, QC - November 5, 2018 - Ready Education is proud to announce and welcome Leanna Laskey McGrath as the Company’s Vice President of Customer Success. Ms. McGrath will be responsible for customer success team leadership, improving the customer experience, managing client renewals and expansion, customer feedback, as well as general client management responsibilities. 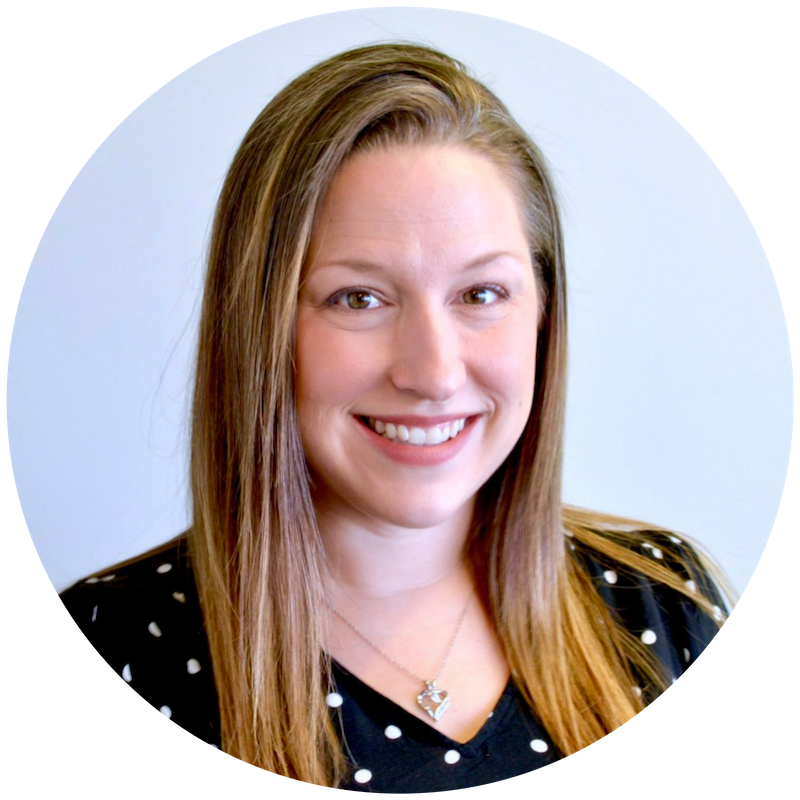 Leanna joins the Ready team from her previous role as Vice President of Customer Success at Orgsync and Campus Labs, the leading platform for student affairs professionals in higher education, serving over 750 higher education institutions in North America. Beginning her career in the field of customer service and later transitioning into student development within higher education, Leanna has worked on multiple college campuses in various student success-focused capacities. Her passion for entrepreneurship led her to join Orgsync Inc. as a member of the founding team, where she served as Vice President of Customer Success and built a high functioning team from the ground up, creating a fanatically loyal customer base with industry-leading retention numbers. “We are excited to have Leanna on our team. Not only does she bring industry leading experience in higher education and customer success, she will also serve as a great role model for our team members and partners,” states Danial Jameel, CEO of Ready Education. Leanna holds an M.A. in Higher Education Administration from San José State University, a B.A. in psychology and mathematics from West Virginia Wesleyan College, Certificates in Leadership and Entrepreneurship from SMU Cox School of Business and the credential of Associate Certified Coach (ACC) through the International Coach Federation (ICF). She is extremely passionate about the field of higher education and helping the Ready campuses achieve their student success initiatives.